Hailey’5 Café is a next generation manga shop for those aged 18-years old and above. 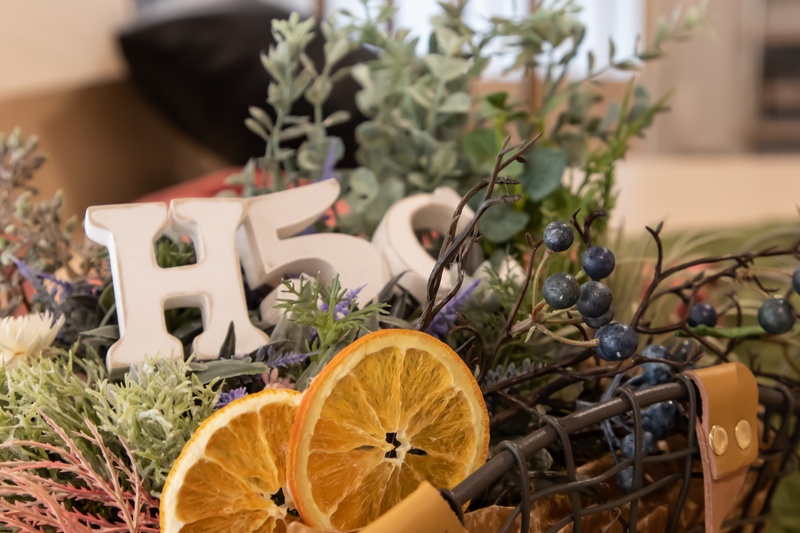 A new branch will open in Shijō, Kawaramachi on Wednesday 27th March 2019 and it will be the first Hailey’5 Café to open in the Kansai region. 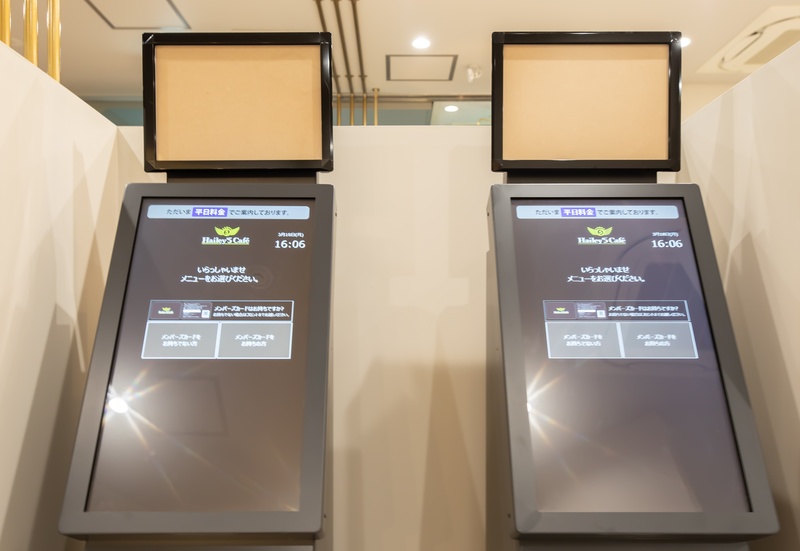 Hailey’5 Café, which is often abbreviated to “Hailey”, was the first ever internet café for aged 18 and over and it opened in Ikebukuro in August 2015. This became the first ever manga café in the industry to have a quick online reservation system, soundproofed private rooms with auto lock for ensured security (which is especially good for women), full-scale café food, and a beautiful photogenic interior space. For these reasons, the café receives high ratings. The word of this cozy internet café has spread wildly over social media. In 2017, a second café opened in Shibuya which became so popular that reservations started becoming impossible to obtain. This internet café is so popular, you would think it is a hotel! Hailey café Kyoto Kawaramachi branch has a very convenient location ー it is just a one- minute walk from Hankyu Kawaramachi Station and is directly connected to the station. Hailey’s first ever free address “bookvillage” also opened in this café. 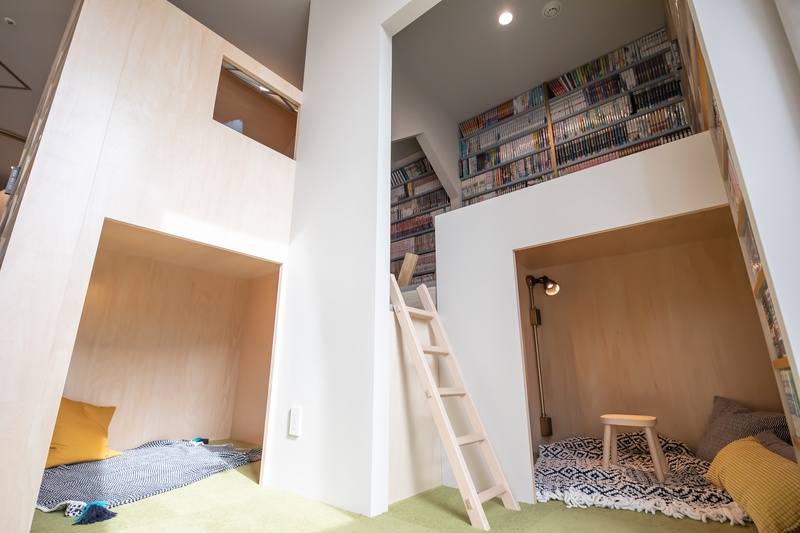 Enjoy the atmosphere of a library created by approximately 25,000 manga, or get lost amongst the giant bookcases and discover little cave-like cosy spaces where you can return to a comfortable world full of your childhood fantasies like searching for hidden treasure. There are also private rooms where you can enjoy a unique Kansai experience of online dart games. There are so many spaces for visitors to enjoy and use in their own ways. And good news for those who are searching for a place to stay at night! You can check the room availability in realtime from the official website and make an immediate reservation. You can also enter and exit by auto check in and out ー how smart! 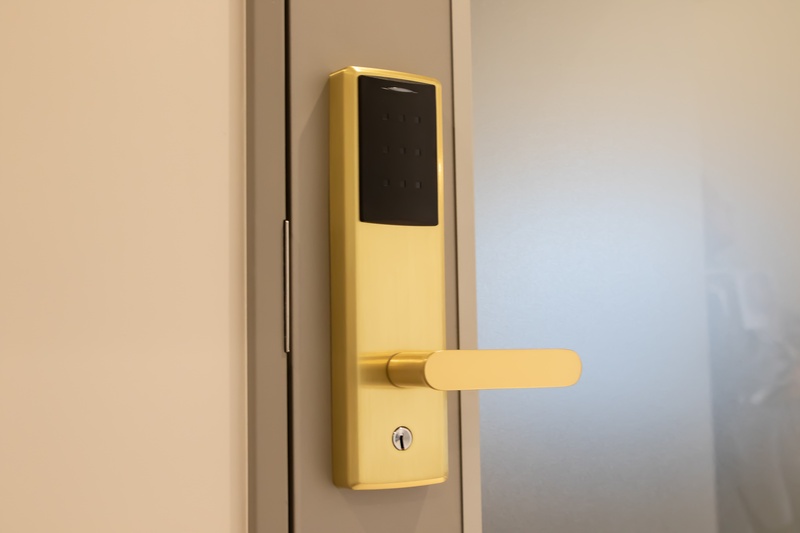 All rooms are fully soundproofed, with auto lock for perfect security. You can spread work materials, work on your laptop, and make phone calls without worrying about other people at the café. 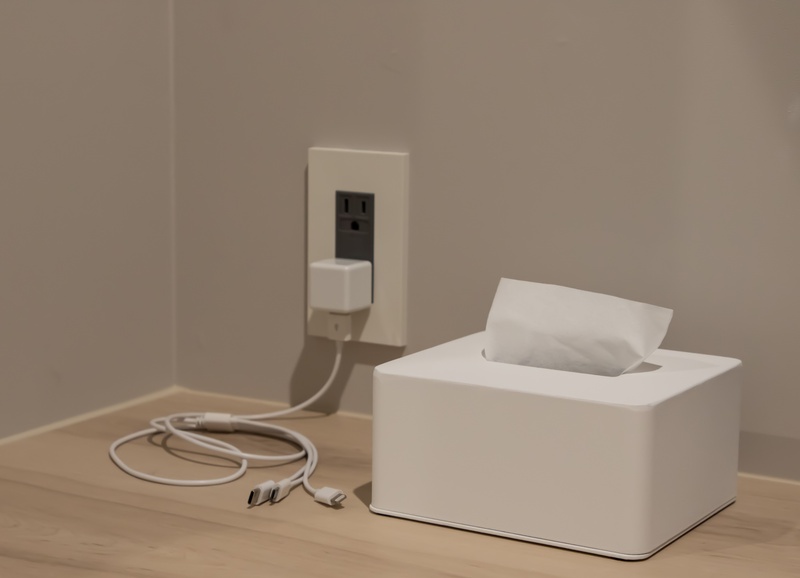 All rooms are also popular because they are non-smoking. There is also a beautiful menu consisting of approximately 40 meals and 20 drinks that are fun to eat, good for your health and good for your beauty. This menu was carefully developed by a female chef who trained in France. 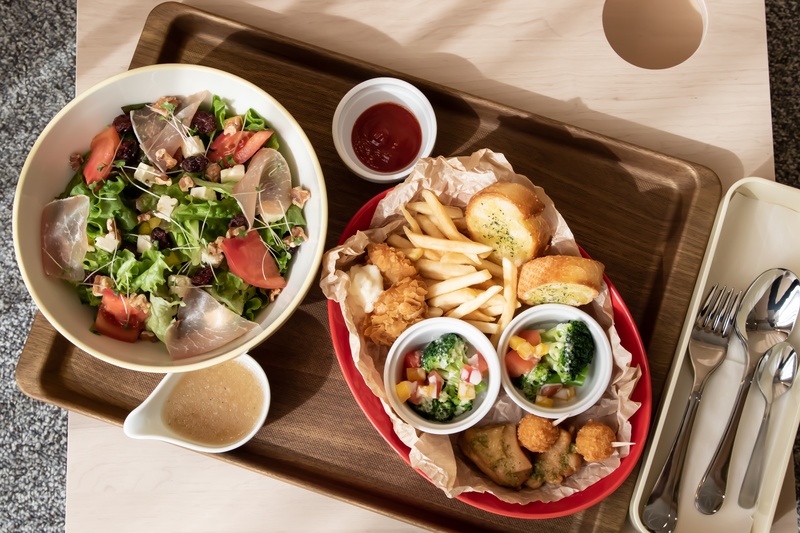 The original Kyoto Kawaramachi branch menu also includes bowls of healthy foods that use multigrain rice and many dishes that are easy to eat such as plates of finger foods and mug foods. 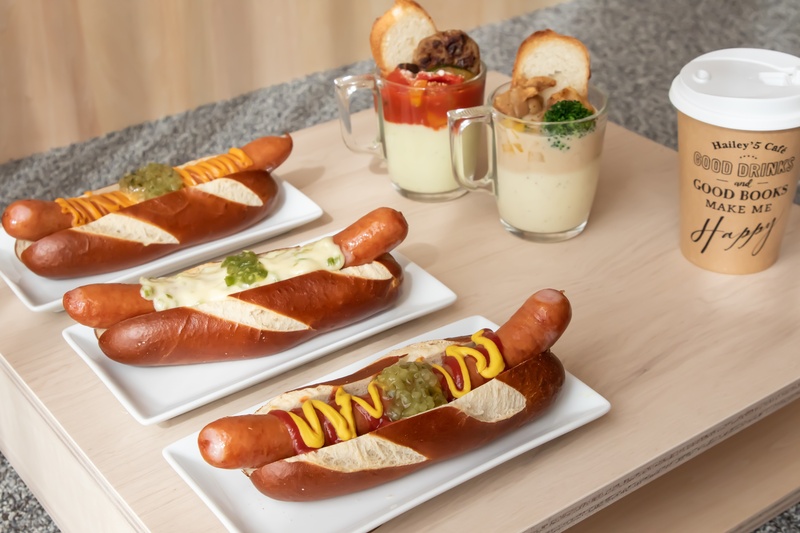 Besides this, there is also Hailey’s most popular dish across all stores called the “Hailey Dog”, which is made from Yamato pork sausage and German pretzels. A limited number of puddings are made by hand in the kitchen every day. You can also enjoy Kyoto’s local beer, alcohol and much more! 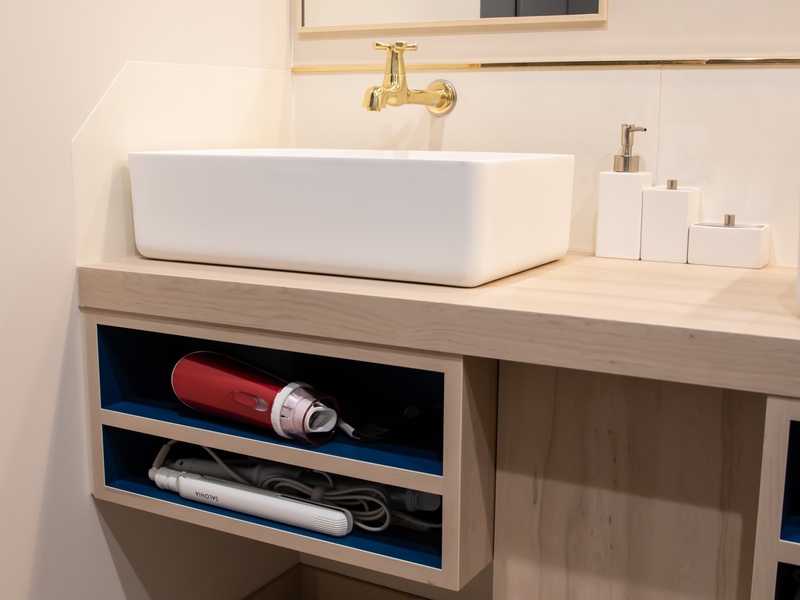 From curling tongs, straighteners and hair dryers to mirrors and aroma oils, you can use a range of electronic devices and items free of charge! Come over to this manga café for a totally unique and full experience! Access: 1 min walk from Kawaramachi station (Hankyu Kyoto Main Line) ※ Directly attached to station building. Please refer to Hailey’5 official website for information on prices.